advantagelimostx – Book your car now! Welcome to Advantage Limousine Services, the leading sedan and limousine company in Dallas/Fort Worth, Texas. 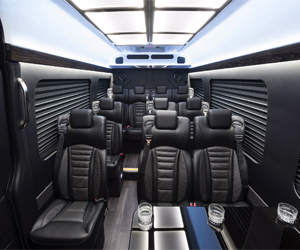 When you choose Advantage Limousine Services, you are selecting one of the fastest growing transportation companies in the Dallas/Fort Worth Metroplex area. Whether it’s a trip to the Dallas Fort Worth Airport, or your favorite restaurant, Advantage Limousine Services can take you there in comfort and style. We will work hard at earning and keeping your business, and we are confident that once you’ve tried Advantage Limousine Services, we will become your sedan and limo service of choice in the Dallas/Fort Worth Metroplex. 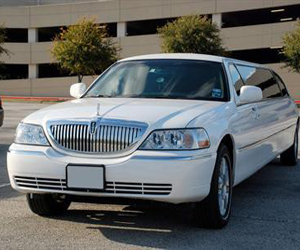 With Advantage Limousine Services, you are getting the best limo rental company in Dallas for any and all of your luxury ground transportation needs. Whether you need to rent a limo, party bus, luxury sedan or SUV for a wedding, airport transportation, corporate event, concert, sporting event, prom or any event or special occasion requiring luxury transportation services, we are here for you! We take great pride in the level of service we provide. If you are not satisfied, then we are not satisfied. All of our transportation services come with a professional chauffeur to make sure you get to and from destinations safely and in first-class comfort and style! Want to go to the big game in style? 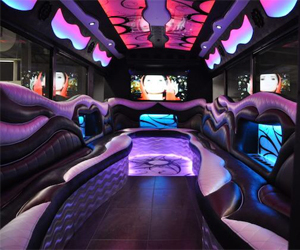 Rent a limo or party bus for a Dallas Cowboys Football game and take your tailgate experience to another level! You can roll up to the stadium in a limousine and feel like you are at a VIP status for the game. 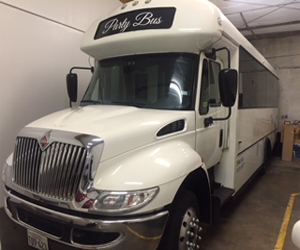 Rent a party bus with you and your friends for the Cowboy’s game and park outside AT&T Stadium and have the best Dallas Cowboys Football Game tailgate party imaginable. This goes for any Dallas sporting event such as a Texas Rangers baseball game, Mavericks basketball game, Stars Hockey Game or any of the local college games! Be safe and by having a limo or party bus drive you to and from the game! Let our chauffeurs be your designated driver and enjoy the games as you please! Advantage Limousine Services is the premier limo service company in Dallas, Fort Worth, Plano, Frisco and Irving TX and one of the fastest growing ground transportation services in the Dallas/Fort Worth Metroplex area. We provide all of our clients with a safe, comfortable and relaxing environment that allows our passengers to hand over responsibility so they can enjoy the company of their friends and family or unwind in peaceful solitude. 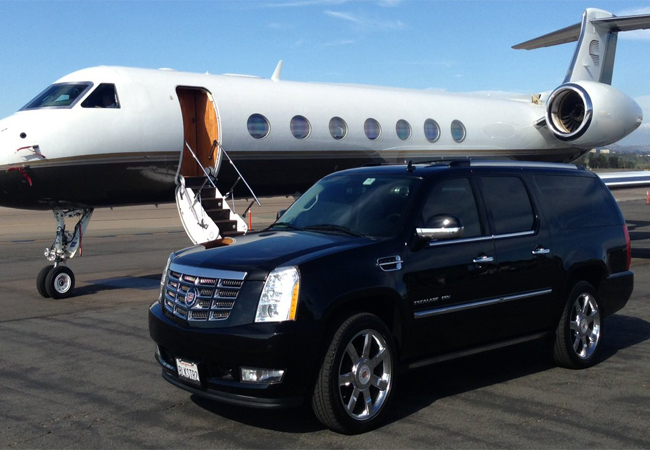 Whether you need airport transportation or you want to show up in style on your special day, then look no further than Advantage Limousine Services, where you can sit back and enjoy the ride. Dallas It is the most populous city in the Dallas/Fort Worth metroplex with more than its fair share of live sporting events and music venues. 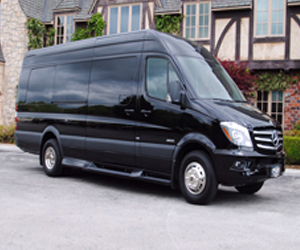 Booking an Advantage Limousine Services can give you the freedom to enjoy your special occasion to the fullest, day or night. We offer town car, limo, shuttle, and party bus services for corporate travel, airport transportation, or any special event or occasion where you want to arrive in style. 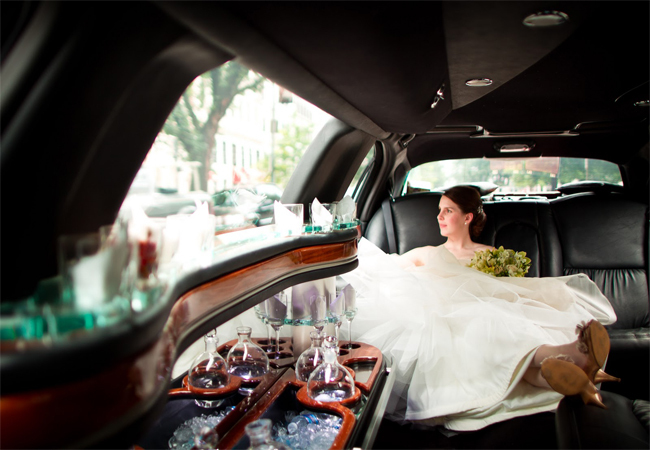 Traditional for weddings and proms, a luxurious Dallas stretch limousine or party bus can transform any day or evening into a memorable experience. Luxury comes in many forms. 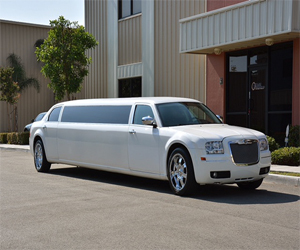 We have a large variety of luxury vehicles ready, just for you. Our full fleet guarantees you’ll find an incredible ride perfectly suited to your needs. 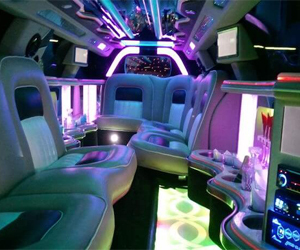 Whether you’re looking to plan a night on the town in Dallas, Fort Worth, Plano, Frisco or Irving TX, in one of our stretch limos or stay up all night party hopping in a luxury party bus, it will be an experience to remember. You will find our quality late model vehicles to be impressive, as we pride ourselves in maintaining them in immaculate condition. At Advantage Limousine Services, we believe in providing our clients with the finest possible experience at every level. 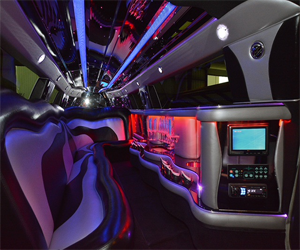 From the moment you first speak with our friendly staff to choose your perfect vehicle, to the moment we drop you off at your destination, we make sure to cater to your needs and desires, provide clear communication and unbeatable limo service that goes above and beyond your expectations.